The paths of one evil god, two rival empires, three unlikely bishops and seven brave ghosts converge in the destiny of Teito Klein, a boy who vows to master a powerful artifact known as the Eye of Mikael in order to lay bare the secrets of the world's - and his own - murky past. Brainwashed by the Barsburg Empire into believing he's the evil Ayanami's faithful servant, Teito prepares to attend Princess Ouka's sixteenth birthday masquerade ball as a bodyguard. 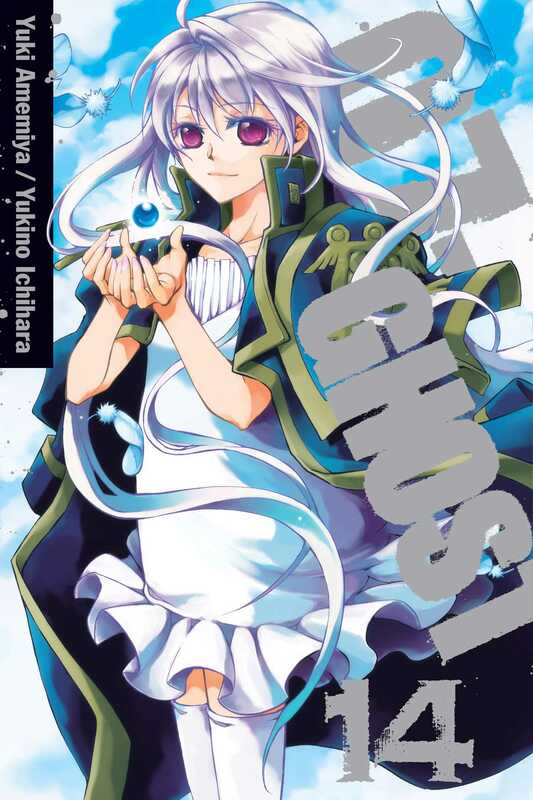 The Seven Ghosts are determined to kidnap Teito at the ball, but will their bond be strong enough to free him from Ayanami's grasp?